24-hour forecast: Mostly sunny today and partly cloudy tonight. Showers will be isolated along with the chance of an afternoon thunderstorm inland. General Outlook: For Monday and Monday night is for mostly fair conditions with isolated showers mainly south. Today E 10-20 kts Light Chop-Choppy 2-4 ft ISOLATED SHOWERS. Tonight E 10-20 kts Choppy 3-4 ft ISOLATED SHOWERS MOSTLY SOUTH. Tomorrow E 5-15 kts Light Chop-Choppy 2-4 ft FAIR AND MOSTLY DRY. Outlook E 5-15 kts Light Chop-Choppy 2-4 ft ONLY ISOLATED SHOWERS. 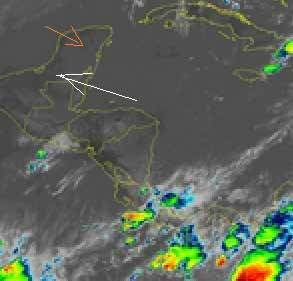 An upper level trough cuts across NW Cuba into the NW sections of Costa Rica. Precipitation: isolated moderate to locally strong rainshowers are in the SW corner of the Caribbean Sea, from 13N southward from 74W westward. Earlier rainshowers that were covering the coastal areas and some inland areas of Colombia and NW Venezuela, have weakened and dissipated for the moment. 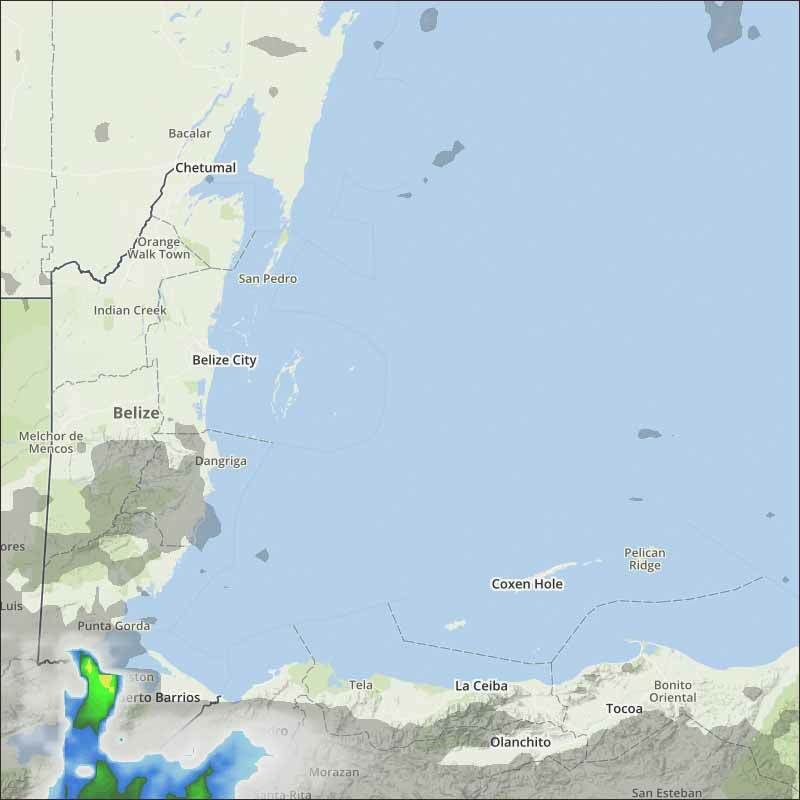 Scattered moderate to strong rainshowers are in Colombia and Venezuela, from 06N to 10N in Lake Maracaibo, 70W and 75W. The Caribbean Sea and the Atlantic Ocean, from Jamaica and 18N northward, from 52W westward in the Atlantic Ocean is covered by isolated moderate to locally strong rainshowers, that are in the area of the upper level cyclonic wind flow of the NW Cuba-to-Costa Rica trough. Atlantic Ocean high pressure will maintain fresh-to-locally strong trade winds across the south central Caribbean Sea, and along the southern coast of Hispaniola, through early Sunday. Strong nocturnal trade winds are expected to resume on Sunday night along the north coast of the South America. A weakening cold front will pass southeastward through the Yucatan Basin on Tuesday night, and wash out across the NW Caribbean Sea during the middle of the next week. 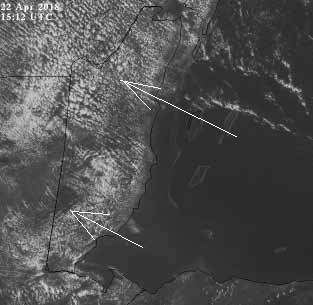 Looks like today will be largely cloudy, with much sunshine between the clouds, only a small chance of any rain.